1. An Old Fashioned Education - lots of free curriculum, ideas, etc... I gather lots from here to use with my six year old. 2. The Master Planner - tons of record keeping forms! I love their checklists, especially for my kids. You can download to your computer, or order a CD. 3. The Chronicle of the Earth - an AWESOME site if you are using Story of the World! 6. Charlotte Mason Scripture Memory System - this has been the MOST valuable thing we put into play this year in our homeschool. I can't say enough about the scripture memory box! 8. DOGO News for Kids - current events for kids galore! We read it on the iPad daily. 10. Project Gutenberg - a myriad of free downloads for iPad, Kindle - or just read online. 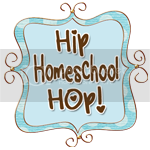 What's your favorite internet resource in your homeschool? I would LOVE to know! 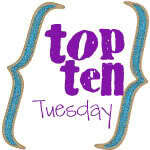 And, check out others top ten posts at Oh Amanda. 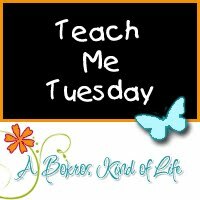 This post is linked to The Hip Homeschool Hop and Teach Me Tuesday.